Does Insurance Cover Testosterone Therapy? Home / Blog / Testosterone Articles / Does Insurance Cover Testosterone Therapy? Both men and women can suffer from low testosterone levels that may have a severely detrimental effect on their lives. The male reproductive gland in all male mammals is the testis. Its primary function is to produce testosterone. This male hormone is responsible for controlling the size and shape of the testis. When testosterone levels drop, an individual begins to suffer from a number of symptoms including decreased libido, fatigue, mood changes, depression, sleep problems, reduced energy levels, increased body fat, reduced body mass levels, and other serious issues. It is estimated that more than five million American men and approximately 90 percent of women suffer from the effects of low testosterone. Many of these seek relief from the troubling symptoms by undergoing testosterone therapy. Even though low testosterone levels do not present a major health issue for men or women, the adverse effects can be quite devastating. If your doctor has told you that you suffer from a low testosterone level that is causing you to experience some medical problems, you could possibly benefit from testosterone therapy. Most, but not all, insurance companies cover the cost of necessary treatments. If you are a patient who has been diagnosed by a physician as having low testosterone levels, you should contact your insurance company right away. Each insurance company has its own guidelines and policies regarding approval for testosterone therapy. Many insurance companies have specific requirements for receiving any kind of testosterone treatment. 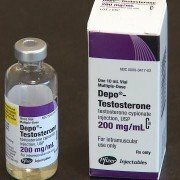 If you are going to be receiving testosterone injections, your insurance company may require that you see your doctor for each injection. Other insurance companies will allow a patient to do self-injecting at home. Your insurance company will probably cover your treatment if a qualified, licensed physician has prescribed it. Your medical care provider will need to be able to show the insurance company that you will benefit from testosterone therapy. Your insurance company will review your plan before determining your coverage. Any insurance company is more likely to approve coverage for a legitimate diagnosis of extremely low testosterone. It is up to you, the patient, to become familiar with the details of your plan and what it will cover. Some insurance companies do not offer full coverage for testosterone therapy, but may only pay for certain diagnostic tests. Your individual insurance company plan determines whether you will be covered for testosterone treatment. 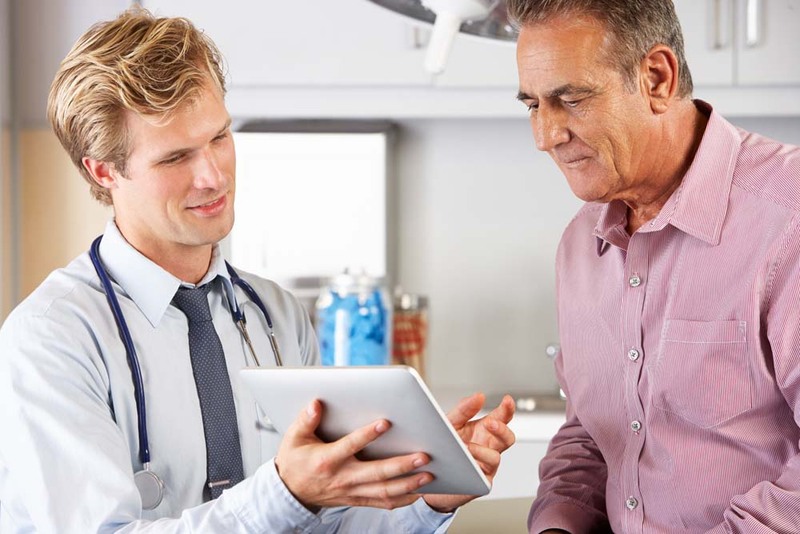 Most insurance companies require a legitimate diagnosis of low testosterone by a licensed physician as the first step before deciding the amount and the extent of insurance coverage that the company will allow. You must provide your insurance company evidence of lab work the shows your testosterone level is not in the normal range. You can accomplish this with a simple blood test. 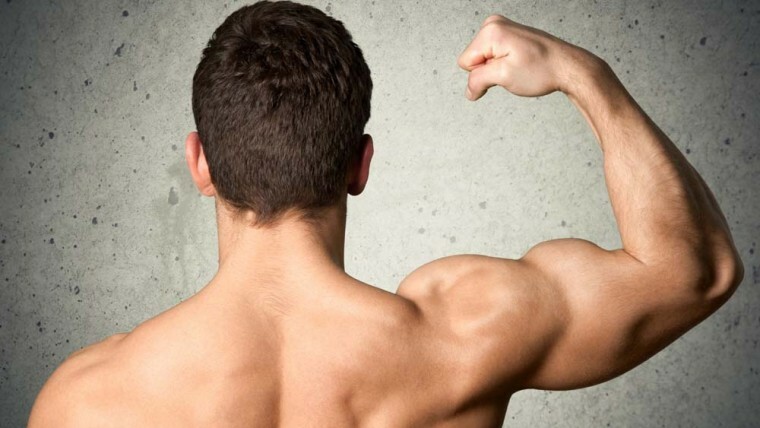 Your physician will prescribe testosterone treatments that include testosterone injections and possibly other medications to help increase your testosterone level. The majority of health insurance companies will cover treatment for low testosterone levels in men, but it depends on your particular plan. Your insurance company may cover most of your replacement therapy if it is deemed medically necessary. The coverage approved by insurance companies varies from one company to the next. Your insurance company may only cover a portion of the costs. Some insurance companies only pay for lab testing, blood tests, and office visits, but may not cover the cost of any medications. Your insurance company may require two blood tests with each one indicating low levels of testosterone before approving any treatment. 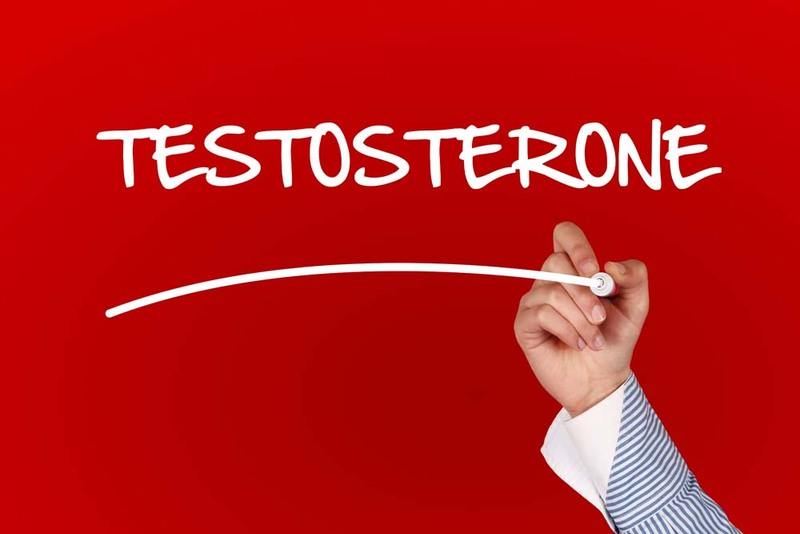 When the testis does not release enough testosterone into the bloodstream, low levels of the hormone can affect the male reproductive system and the entire body. Doctors prescribe customized hormone replacement therapy for patients with severe symptoms and require monthly lab work and follow-up office visits. 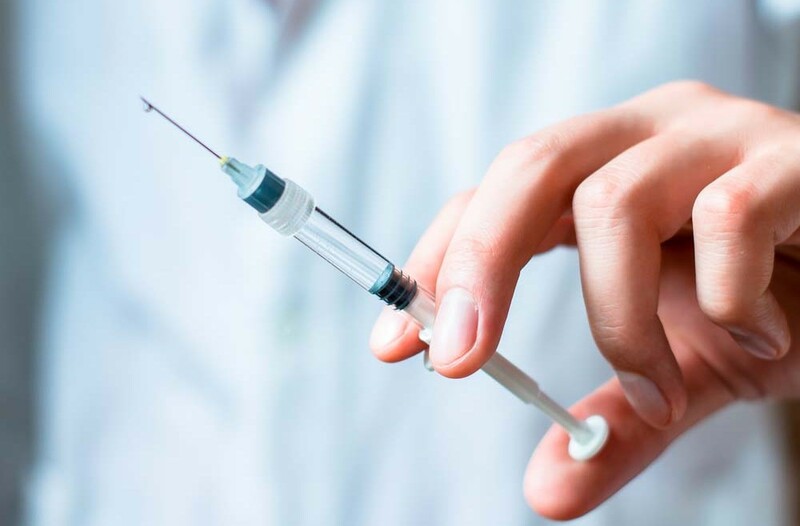 When the testis fails to produce an adequate amount of testosterone in men, fortunately, patients can add it from outside through injections or medication. Many insurance companies are reluctant to offer insurance coverage for women with low testosterone levels. The FDA is responsible for insurance companies denying coverage for you if you are a woman. Your insurance company may question whether doctors can diagnose this as a viable condition in women. Whether or not your insurance will cover testosterone replacement treatment for you depends on the specifics of your insurance plan. Insurance companies usually offer insurance coverage only for women who have been treated for breast cancer. Most insurance companies require a woman’s physician to submit a specific low testosterone diagnosis before health insurance covers the cost of treatment. If you are a patient who has had breast cancer, your doctor may prescribe Anastrozole following surgery. 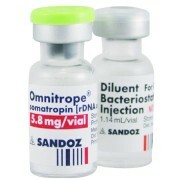 Anastrozole is used along with other medications to lower estrogen levels in women with estrogen-dependent tumors. 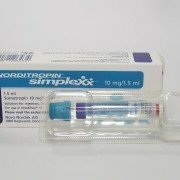 In some cases, doctors will prescribe Anastrozole for men patients to help offset the negative effects of male hormone replacement therapy such an increased breast tissue. Both men and women can benefit in several ways from testosterone treatment. It reduces anxiety and increases energy in both sexes. Reduced fat tissue production improves heart health. Women and men report heightened mood levels, improved libido, and sexual performance. Patients who question whether their insurance plan will cover treatments should schedule a private consultation with their insurance company to discuss patient benefits prior to receiving treatment. It is up to the individual patient to confirm coverage by the insurance company. Does a Vasectomy Affect Testosterone Levels?